Polamar Skies - Happy Hale Day! | Astro What? Polamar Skies Happy Hale Day! For those of you keeping score at home, George Ellery Hale was born 143 years ago today. 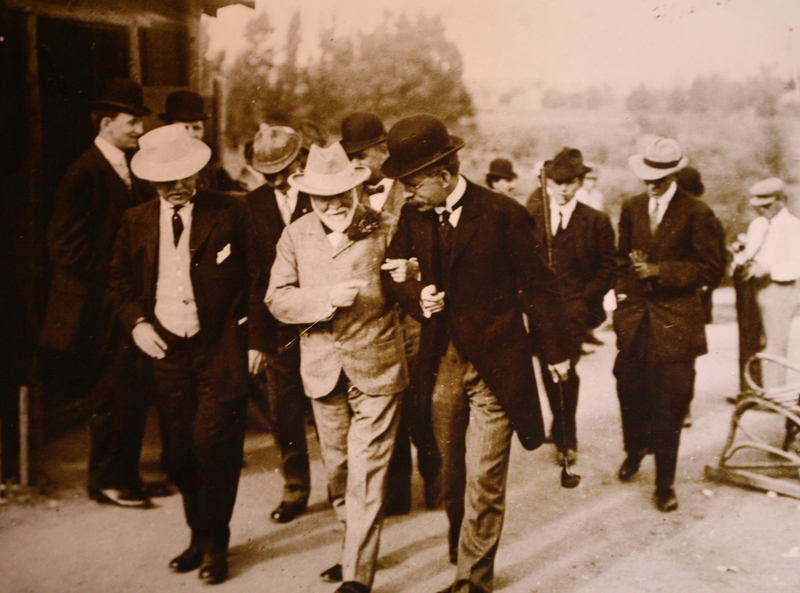 Hale can been seen in the photo above (on the right) talking with his arms linked with an enraptured Andrew Carnegie. It is one of my favorite photos of Hale because you can see him in action. Hale was a wildly successful dreamer and schemer who numerous times was able to talk the rich and famous out of money to advance knowledge. He did this not only for astronomy, but in many other areas as well.